Home » Samsung » Samsung Galaxy J4 Plus Advantages, Disadvantages, Review – Avoid it !! Samsung Galaxy J4 Plus low-end smartphone launched into the market. So, check out Samsung Galaxy J4 Plus advantages (Pros), disadvantages (Cons), problems and drawbacks/defects before purchasing. Currently, it is available on online shopping sites like Flipkart, Amazon to buy. Samsung Galaxy J4 Plus comes with latest Android OS, v8.1(Oreo). It offers 6.0 inches IPS LCD capacitive touchscreen with a good screen-to-body ratio of 73.6% and multitouch in it. Its display has good pixel density for its HD resolution(~274 PPI) with 18:5:9 aspect ratio. The device is lightweight to carry with just 178g and 7.9 mm in thickness. It provides 2/3 GB of RAM for uninterrupted multitasking. Samsung Galaxy J4 Plus has equipped with Qualcomm Snapdragon 425 Chipset. It encompasses with Quad-core processor and Adreno 308 GPU. Brings an internal memory of 16/32 GB. It offers 13 MP (f/1.9, 28mm (wide), AF) rear camera with additional features like LED flash, HDR, panorama. It offers 5 MP front-facing camera with additional features like LED flash, f/2.2. It has the battery capacity of 3300 mAh(Non-removable) which is good for heavy usage. 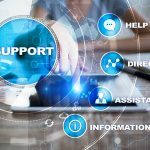 Supports sensors like Fingerprint (side-mounted), accelerometer, gyro, proximity, compass-North America and Accelerometer, proximity – other markets. It is available in Black, Gold and Pink colors to choose. Very old and underpowered chipset. Performance is not smooth and very laggy. 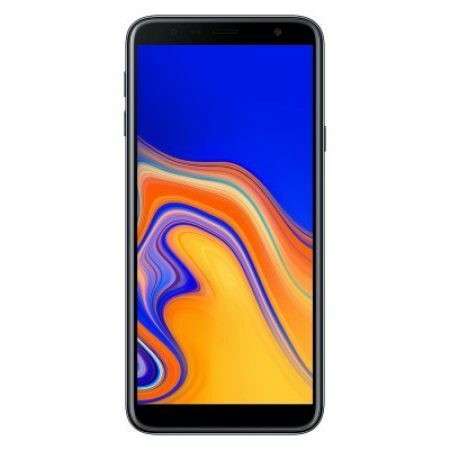 Samsung Galaxy J64Plus smartphone comes with poor features and very old chipset for its price. There are many smartphones in the market which offer better value, so just avoid it. 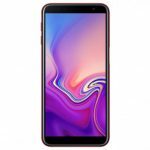 Samsung Galaxy J6 Plus Advantages, Disadvantages, Review - Stay Away ! !